Provide comfort for the family of Dorothy Quadros with a meaningful gesture of sympathy. Dorothy E. (Nelson) Quadros, 91, of Nashua, passed away peacefully at her home at Langdon Place on January 31, 2019. She was born in Cambridge, MA on July 24, 1927, a daughter of the late Stanley John Nelson and Mary E. (Cuff) Nelson Middleton. She was also predeceased by her step father, Arthur Middleton. Mrs. Quadros was the widow of James Quadros. She is remembered as a loving and devoted, wife, mother, grandmother, sister and friend. At one time, she was a 4-H Leader in Brookline. Dorothy enjoyed knitting, counted cross and smocking. She was a member of the former Hammond Organ Club of NH and was active with the Chelmsford Senior Center. She was also a Sunday school teacher. Dorothy had a love of roller skating and was a member of the “Golden Rollers”. She was a longtime volunteer with Home Health and Hospice Care after her husband’s passing. Dorothy had worked for the Bard Corporation for a few years. She was longtime member of the Main Street United Methodist Church. In addition to her husband, parents and step father, she was predeceased by her brother and sister-in-law, Richard and Georgia Nelson. Mrs. Quadros is survived by her sons and daughters-in-law, James and Margot Quadros of Hingham, MA and Dennis and Elouis Quadros of Nashua; her daughters and sons-in-law, Linda and William Porter of Nashua and Susan Adams of Milford; ten grandchildren and eight great grandchildren; and her two nephews. SERVICES: Visiting hours will be held at the DAVIS FUNERAL HOME, One Lock St., Nashua, NH on Monday evening, February 4, 2019 from 6:00 to 8:00 PM. A Funeral Service will be held at the DAVIS FUNERAL HOME on Tuesday morning, February 5, 2019 at 10:00 AM. Rev. Rich Cullen, Main St. United Methodist Church will officiate. Interment prayers and burial will follow at Edgewood Cemetery, Nashua. In lieu of flowers, those planning an expression of sympathy are asked to consider a memorial donation to either Home Health and Hospice Care, 7 Executive Park Dr., Merrimack, NH 03054 (www.hhhc.org) or the Humane Society of Greater Nashua, 24 Ferry St., Nashua, NH 03064. 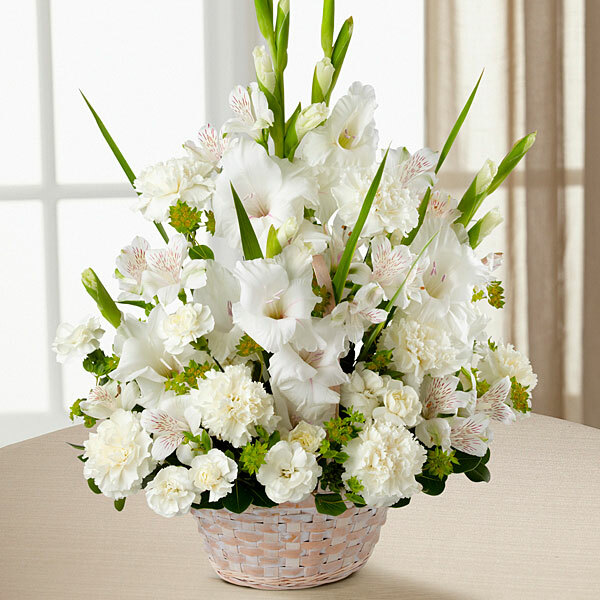 To send flowers in memory of Dorothy E. "Dot" Quadros, please visit our Heartfelt Sympathies Store. From the staff of Salem Vision Center sent flowers to the family of Dorothy E. "Dot" Quadros. Our deepest condolences. She was such a lovely, kind, selfless person, who brought Papa Derie so much joy and happiness during his last days. Our family is forever grateful for this. We are all better people for having had the privilege of knowing her. From the staff of Salem Vision Center purchased flowers for the family of Dorothy Quadros.